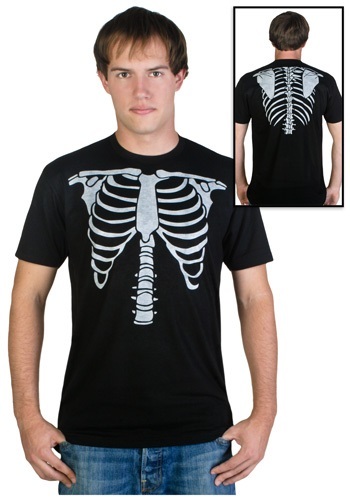 No need to starve yourself… this Skeleton Sublimated Costume T-Shirt will transform you into a skeleton! 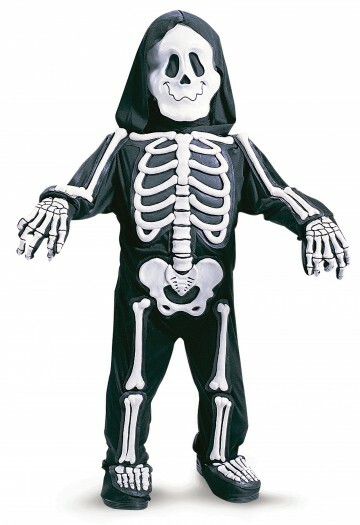 Categories: Scary Realistic Costumes, Scary Skeleton Costumes. 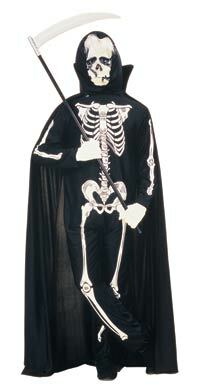 Sometimes people will say, “you’re skin and bones! 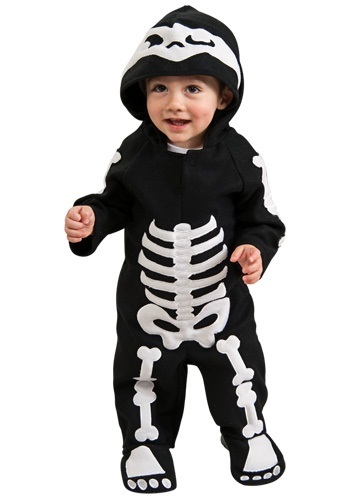 Eat!” but when you wear this Skeleton Sublimated Costume T-Shirt, what they’re saying will be the truth! 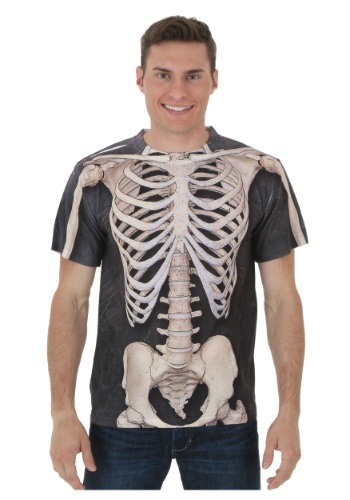 It will be as if you’re a walking X-Ray, because the polyester and printing process on this shirt makes it ultra realistic. Just don’t be surprised if someone tells you that you’re getting too skinny.